You may have heard about the brand Sony, but what is Sony Bravia? Is Sony and Sony Bravia are the same? or there is any difference between them? Let’s get straight to the answer. Sony is a brand that manufactures various kinds of devices, like smartphone, headphones, pendrive, gaming device, etc. 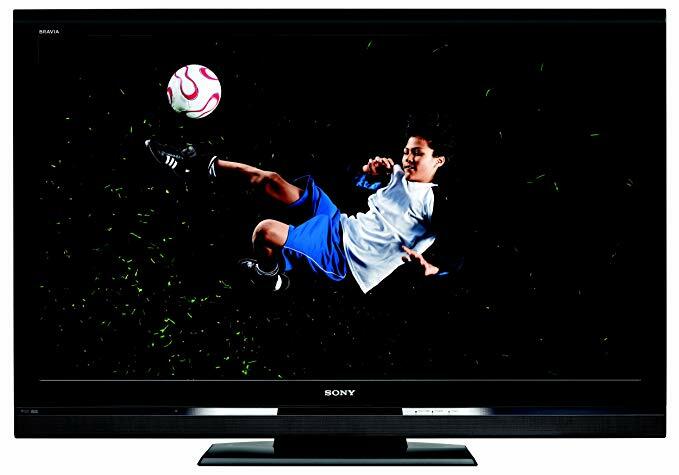 Sony Bravia is a brand under which Sony manufactures and promotes its Tv. So ‘Sony’ is a brand and ‘Sony Bravia’ is a subbrand of ‘Sony’ for Tv. Do you want to know more about Sony Bravia? Let’s have a look on various aspects of Sony’s television. Technology is improving each and every day. It is the age of ultra high defination 4K tv. 4K resolition means horizontal display resolution of 4000 pixels. New television models of Sony use High-dynamic-range imaging technique, that is HDR. This technology offers greater picture quality on your screen. 2018 is almost over, so following Sony Tv models are already released in 2018. If you want to buy latestest Sony Tv Bravia now, check it out on Amazon USA and Amazon India. Sony is a Brand, While Sony Bravia is a Subbrand for Television. These are some of the ultra high defination 4K models of bravia subbrand that you can buy in 2018. Brands always come with complicated names for models having alphabets and numbers. It will be easy if we can understand what those names really suggests. Following points will help you to understand the Sony model number. A-F – Year of development of specific Tv model. I hope this article may have helped you to understand Sony product a little bit better. Between Sony and Sony Bravia, one is a brand and the other one is a subbrand of the main brand. Previous Post How to Connect Bluetooth Headphones and Speaker with Amazon Firestick? Next Post How to Change Name.com Nameservers to Point Domain Name to Different Web Host?